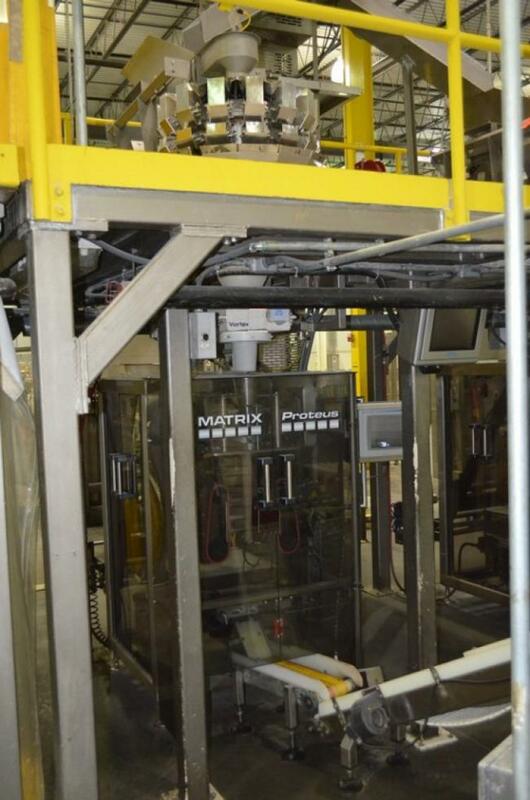 Matrix, Yamato, Hayssen, Ishida, All Fill Complete vertical form fill and seal packaging line systems for sale!!!! Matrix, Yamato, Hayssen, Ishida, All Fill Complete vertical form fill seal (VFFS) and seal packaging line systems for sale!!!! 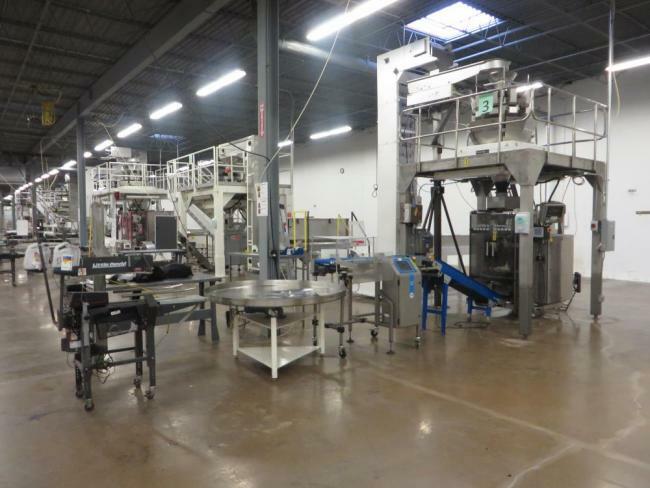 HPP specializes in building complete used packaging machinery lines. 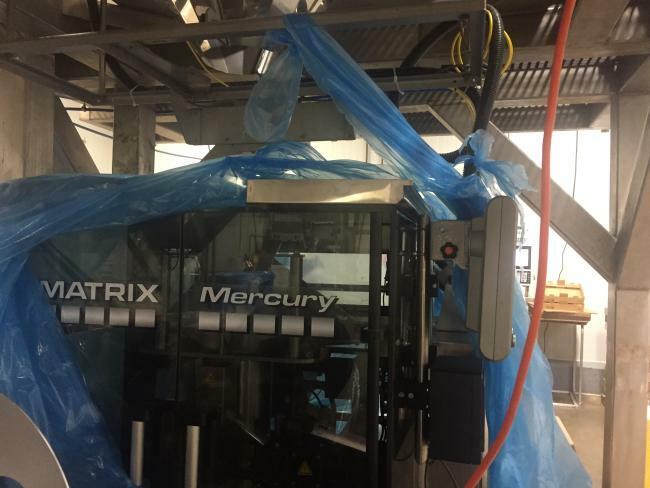 Used 2006 Matrix Proteus 2840ER packaging machine with Yamato ADW314SD scales, Markem Smart Date 2 printer, Fortress Phantom metal detector and mezzanine for sale. Used Matrix Mercury 2840Rand Yamato ADW510MD scales complete system for sale!!! Looking for the best wash down scales for packaging lines? These used Yamato 516 wash down scales from High Performance Packaging come with hoppers and more.